By Jeanine Poggi . Published on January 03, 2019. Dating app Bumble plans to unveil a partnerships with tennis pro Serena Williams during Super Bowl LIII, but did not go so far as to say it will run a national ad during the Big Game. The campaign, titled "The Ball is in Her Court," is focused on women making the first move in dating, friendship and business. 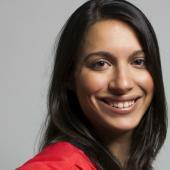 It was developed, produced and led by a team comprised entirely of women, according to the company. Bumble's campaign, produced by and centering on women, comes as last year's Super Bowl continued to favor men over women in ads. Despite the #MeToo movement, marketers in Super Bowl LII did little to make the Big Game feel more inclusive to both genders. Super Bowl ads where women played a modest role grew to 34 percent of the total in 2018 from 21 percent the year prior, according to research firm ABX. But the percentage of ads where women played a "significant" role fell to 34 percent from 43 percent. Men were prominent in 72 percent of the ads. As part of the deal, Williams will serve as a global advisor to Bumble to help reinforce the brand's mission to end misogyny and empower women, the company said in a statement. 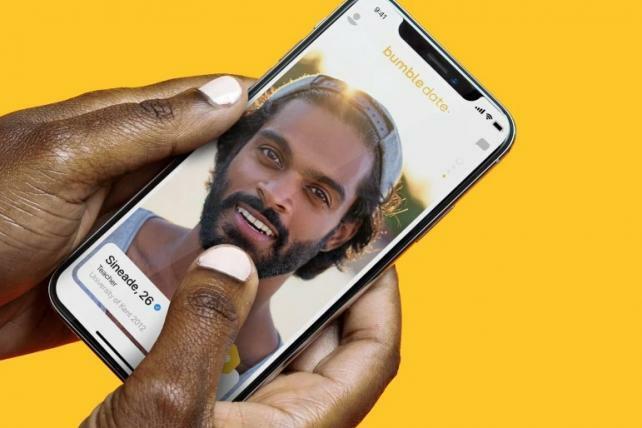 Bumble has differentiated itself among a sea of dating apps by allowing women to make the first move in relationships. Bumble said the partnership will go live during the Super Bowl airing on Feb. 3 on CBS.